Thank you so much for the excellent service and cleaning of my sitting room and stair carpets. All in such a messy state and now look amazing! Fast, efficient, friendly service and highly recommend All Seasons to anyone wanting a professional carpet cleaning service at very affordable prices. Had accident of spilling white gloss paint on carpet. Very impressed from start to finish. Telephone call, and work, so helpful. Removed most of stain. Plain carpet and paint stain has almost gone. We do not need to buy a new carpet. Prompt, friendly service at a very competitive price. This was first class service - prompt, clean, quick no fuss. 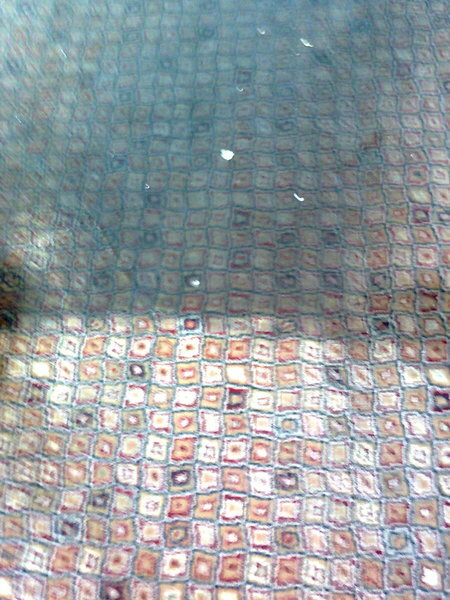 Perfect job and my first experience of carpet cleaning. Work done on time. Excellent service. Good value. My 8 year old carpet was looking very shabby thanks to dogs, kids and messy friends and I asked All Seasons to quote for cleaning it. It was very clear from the discussion that took place that it was unlikely that all the marks and stains could be removed, but desperate to improve the way it looked I went ahead. And, I am so very glad I did as the difference is amazing. A very professional service, thank you. Attended super quick after a New Year red wine disaster! An excellent service, fully explained with cost being given on the 1st assessment. Would definitely recommend. This company are simply the best...they offer great value for money, are totally professional and do a brilliant job. I have used All Seasons on a number of occasions and they never fail to impress. The personnel are really friendly and in addition will offer advice as to the anticipated outcome and whether it is worth going forward or not with the proposed cleaning. 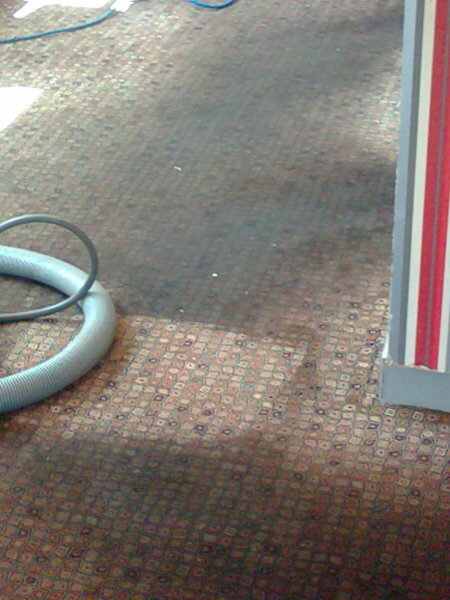 All in all everything you could wish for in a carpet and upholstery cleaning company. I can thoroughly recommend them.